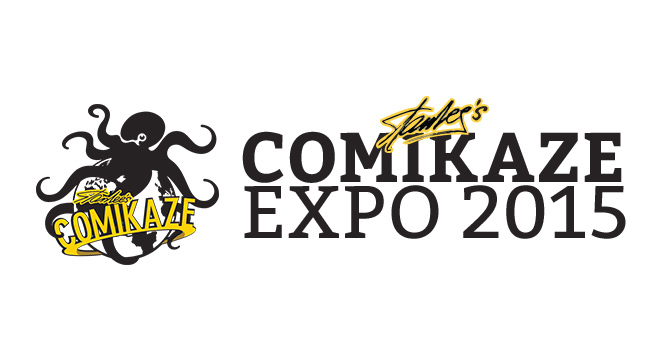 Stan Lee's Comikaze Expo - Oct 30 - Nov 1, 2014 - LA's Largest & Greatest Comic Con & Pop Culture Experience. 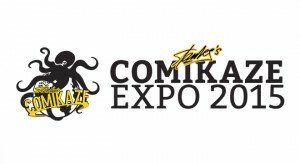 The Comic Bug is proud to present THE COMIC BUG PAVILION featuring a horde of your favorite writers, creators and more! Use the code BUG to get a discount! Use the code and The Comic Bug can win a signing with the man, Stan Lee!